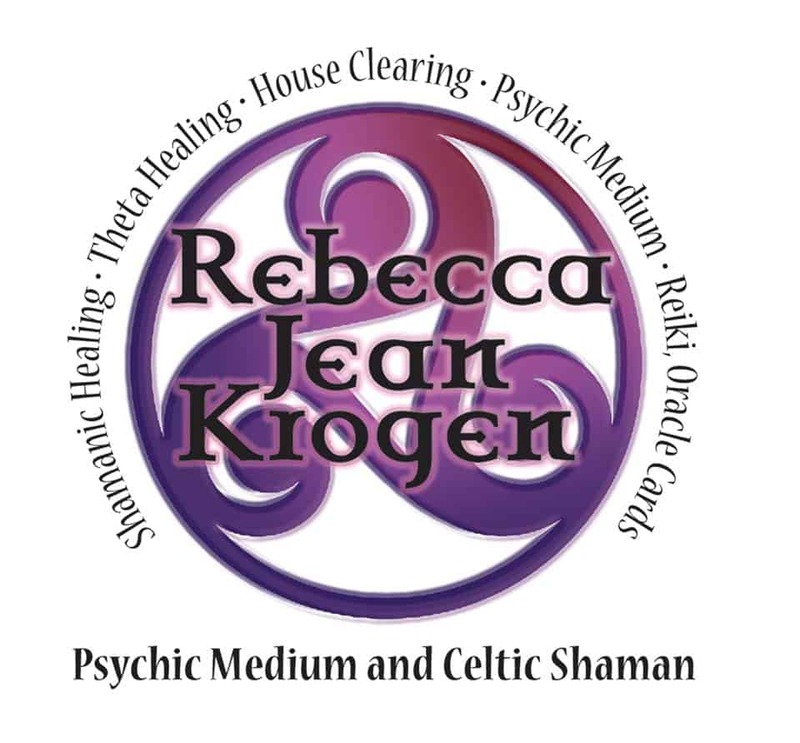 Rid negative energy from your mind, body, and home with the help of Rebecca Jean Krogen Psychic Medium in Lake Park, Minnesota. I offer legitimate Shamanic, Reiki, and advanced Theta healing apart from my psychic services. Get in touch with me today to learn more about my services and to schedule an appointment. I look forward to hearing from you. Please note by submitting this contact form you agree and understand that you will automatically added to our mailing list to receive future updates and specials.